Karnataka is one of the leading industrial hubs in the world. 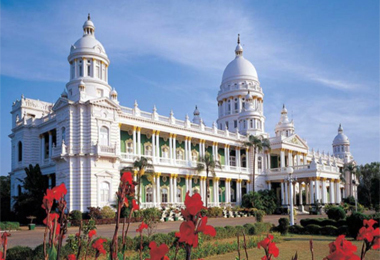 In India the state of Karnataka excels as the leading information technology centre. 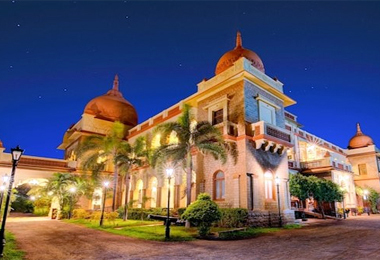 Apart from its significant position in the sphere of business, Karnataka also houses some of the leading landmarks and monuments in India. 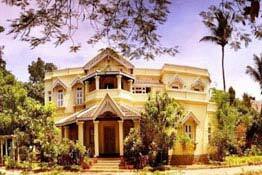 Many of such old royal mansions have been converted to heritage hotels, to restore the royalty and to house the demand of the incoming tourists. 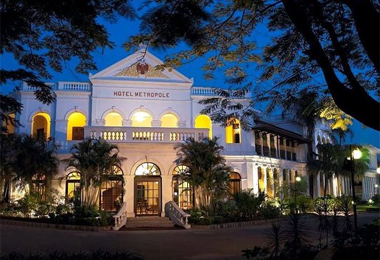 One such leading heritage hotel of repute is Lalitha Mahal Palace, Mysore.